Danske Bank's chief executive rejected calls in 2013 to scale back business at the bank's Estonian branch, which is currently the subject of a multibillion-dollar money-laundering investigation, the Financial Times reported on Sept. 13. At a meeting in October 2013, CEO Thomas Borgen was told by the head of business banking that the level of business at the bank's non-resident portfolio in Estonia was higher than rivals' and "needed to be reviewed and potentially reduced", according to minutes of the meeting seen by the newspaper. In response, the minutes said that Borgen "emphasised the need for a middle ground, and wanted to discuss this further outside of this forum", the FT reported. On Sept. 19 Danske will publish the findings of an investigation into past activities in Estonia that could be one of the biggest money-laundering scandals in Europe. 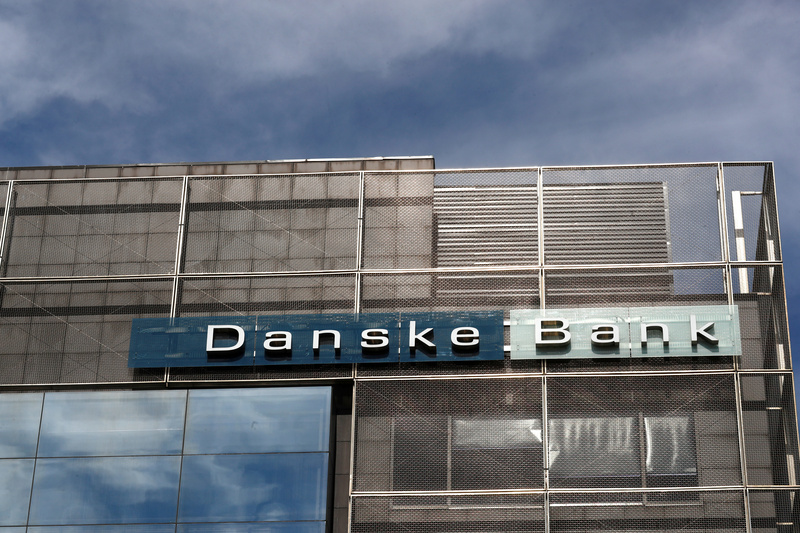 Danske Bank shares were up by 0.6 percent to 172.85 Danish crowns at 0800 GMT.